Why I Cannot Backup Mapped Drives if I See these Drives on a Desktop? Backup Software / Support / FAQ / Why I Cannot Backup Mapped Drives if I See these Drives on a Desktop? Sometimes user cannot access mapped drives to back up the information. Therefore, he sees these drives on a desktop or through standard file-managing tools (such as Windows Explorer). How to solve this problem? Newer versions of Handy Backup always can see your mapped drives. To ensure that, please check an option for restoring connections with your mapped drives when re-entering the system, when you are mounting a mapped drive through Windows. where the [userid] is a substitute for a current user ID number. You will find a list of your mapped drives in this section. Another problem can emerge if you are running Handy Backup as a service under the “Local System” account. Make sure that you start your instance of Handy Backup as a current user, to guarantee that Handy Backup will see the same set of mapped drives as you have on your desktop. 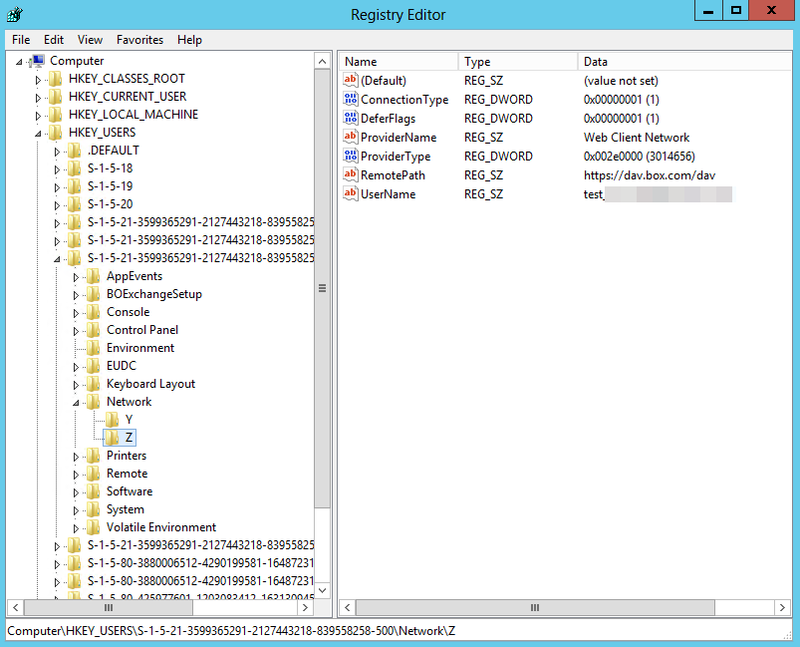 To find a list of running services and their owners, open the “Control” section of the “Computer” item on a main Windows menu. 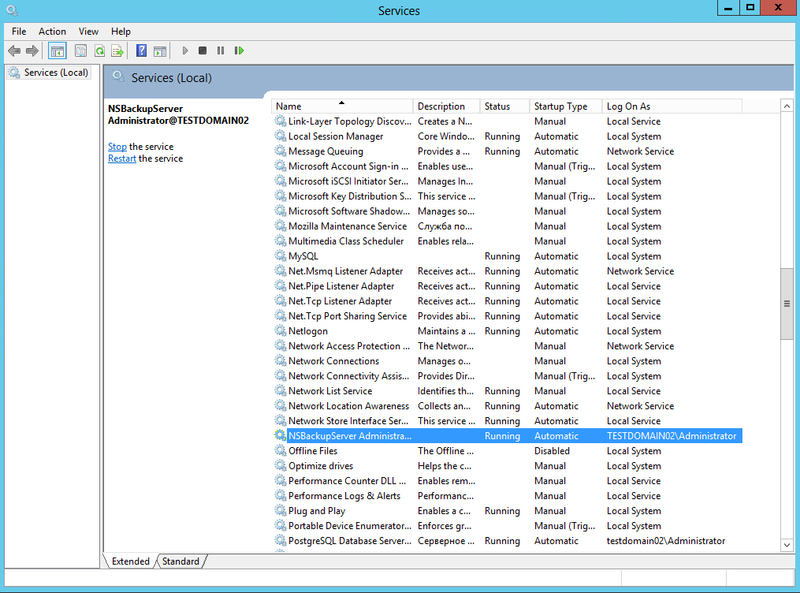 Here find the services subsection, and open the list of Windows services currently running. The backup client service must run itself under your current user account. Try to map all your network drives as a user who are running a backup client instance. A less desirable method is to restart a service (NSBackupServer) or a workstation agent (Novosoft Backup Network Workstation 7) under a user who owns the mapped drives.